The bond between siblings is sacred. It’s a friendship borne of biology, but nurtured by lives intertwined from the very start. A brother or sister is your first playmate, your co-creator of mischief and chief partner in crime. And, above all, a big sibling is your protector. 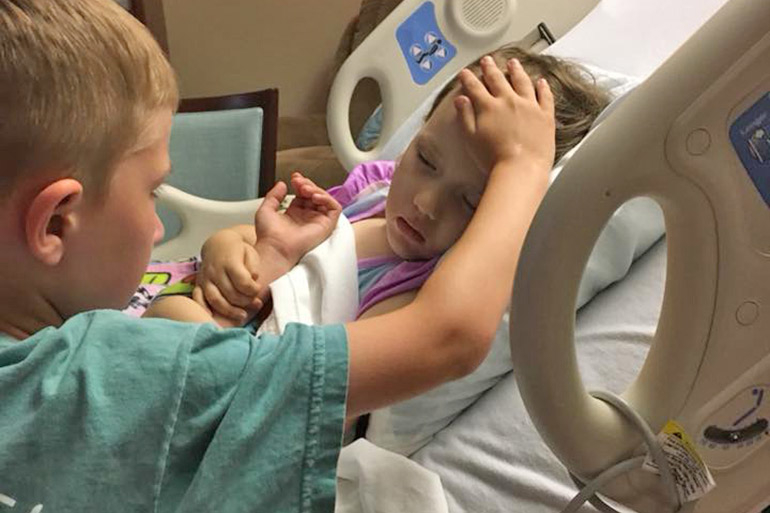 And that’s the heartbreaking role six-year old Jackson took on for the last time this week, holding his four-year-old sister Addy’s hand as brain cancer stole her life. 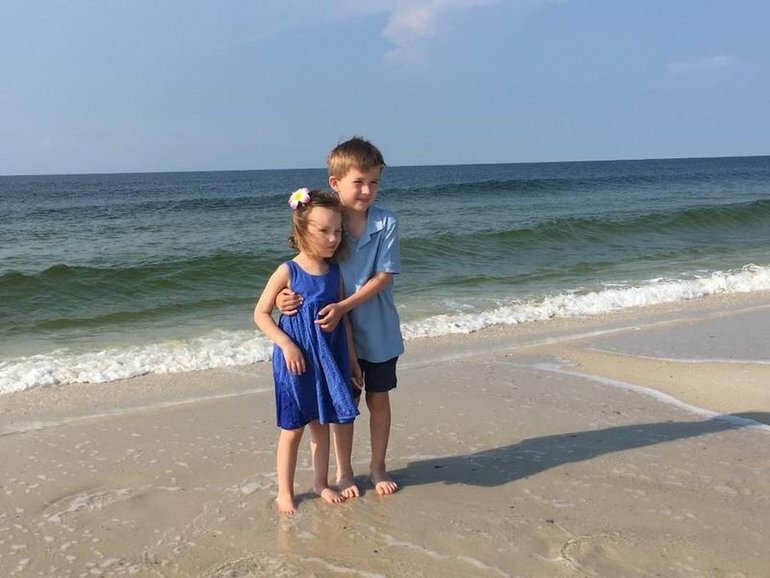 “A little boy should not have to say goodbye to his partner in crime, his play mate, his best friend, his little sister,” Addy and Jackson’s dad. Matt Sooter, posted on Facebook. “This isn’t how it’s supposed to be. But this is the broken world we live in. 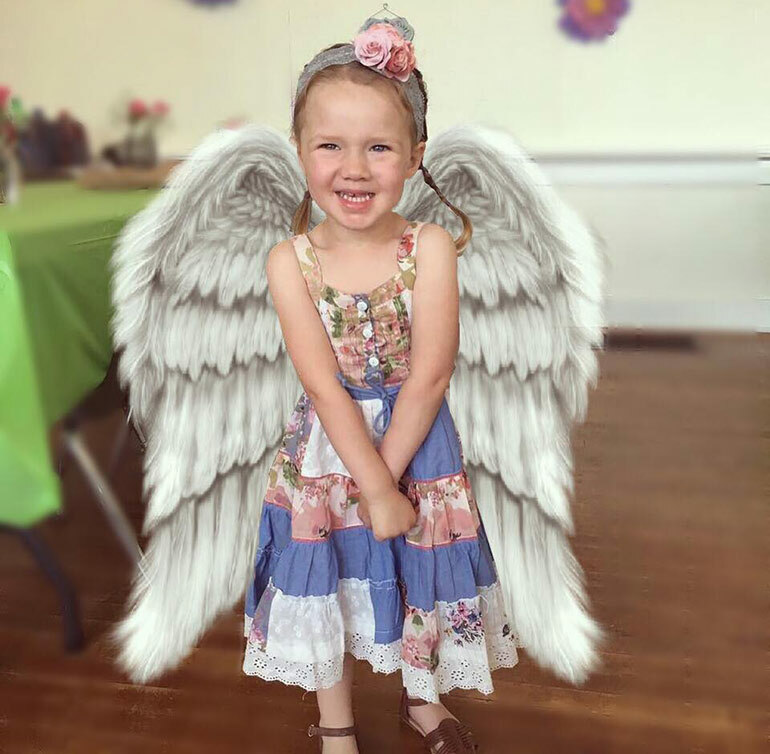 In a devastating development, Addy died only hours after Matt posted the image, which has since touched hearts around the world. 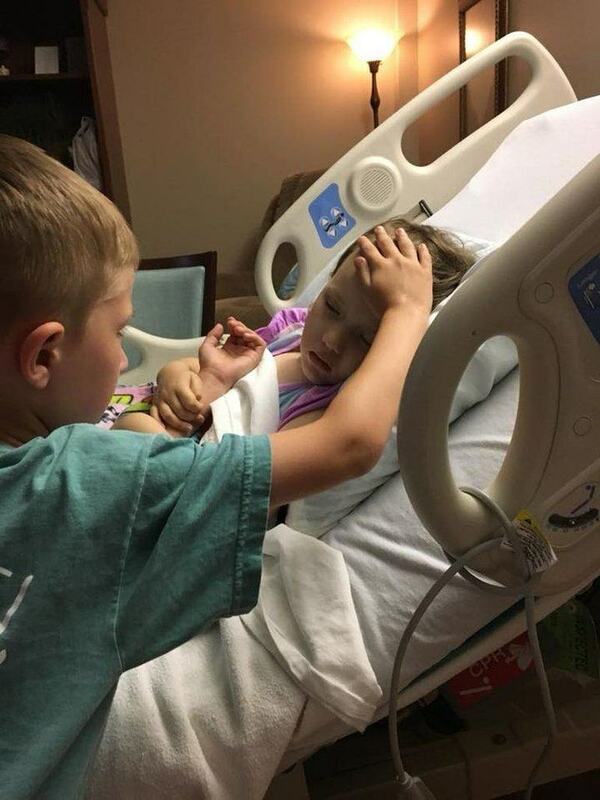 It shows Jackson tenderly stroking his sister’s forehead as she lies in her hospital bed, clinging to his arm with both hands. 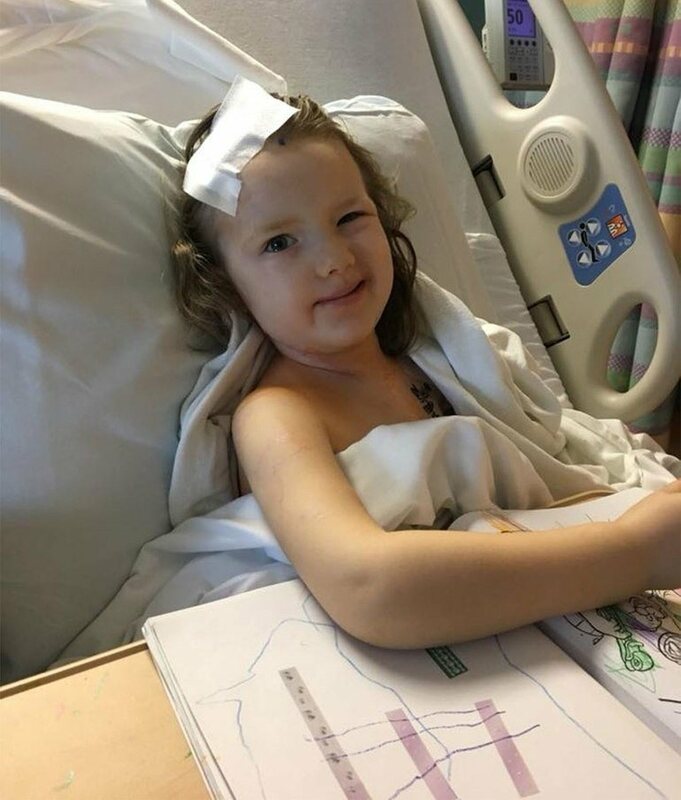 Adalynn, or Addy to her family, was diagnosed with Diffuse Intrinsic Pontine Glioma – a rare child brain cancer – in November 2016. 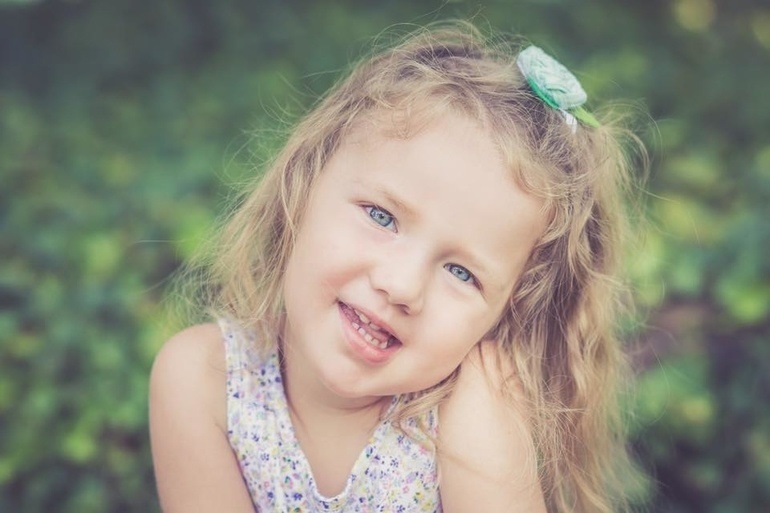 The tumour in her brain was so large that doctors gave her less than six months to live. “It crushed us,” her dad tells People. 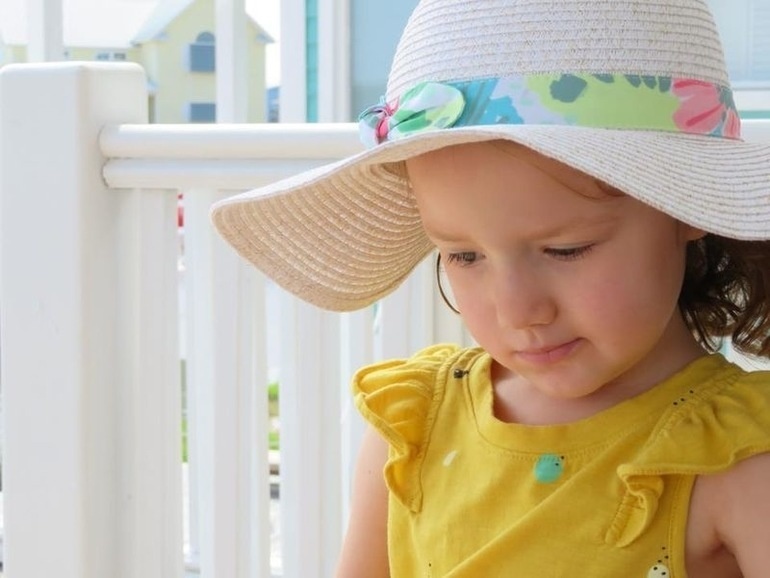 “To instantly feel so helpless is something no one should ever have to feel.” Despite her prognosis, Addy managed to defy the odds for more than 18 months. But the family’s hopes were dashed in the most heart-wrenching way on June 3. Doctors revealed the plucky youngster didn’t have much time left. Her doting brother tucked her into bed, held her hand and told her that he loved her. Shortly after, her breathing and heartbeat became irregular. Several hours later, Addy passed away. “She passed from this life to the next just as she had lived – stubbornly but also peacefully, and surrounded by family,” Mr Sooter says. Details of Addy’s brave fight comes only days after Mum Central shared the devastating news that Melbourne toddler Alfie Chivers had lost his own battle with brain cancer. For those wanting to support brain cancer research in Australia, please see Cure Brain Cancer or Carrie’s Beanies 4 Cancer.